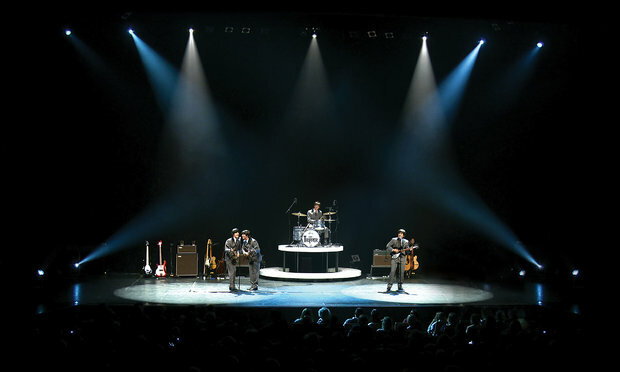 “Get Back – The Story of The Beatles” returns to the Olympia Theatre on Saturday, June 22nd. Tickets priced at €25 are on sale at Ticketmaster. The successful show about one of the most popular bands in the world, The Beatles, returns to Dublin for only one night at Olympia Theatre this June. 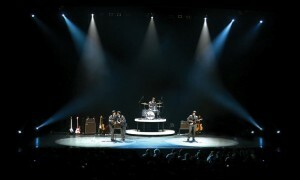 The show includes the most important moments in The Beatles’ career, allowing an interaction with the original band’s authentic looks and sounds. Many bands’ music and names in the entire world have been influenced by The Beatles’ famous songs and style, and probably we will never see another band with such an influence on the direction of pop and rock music.